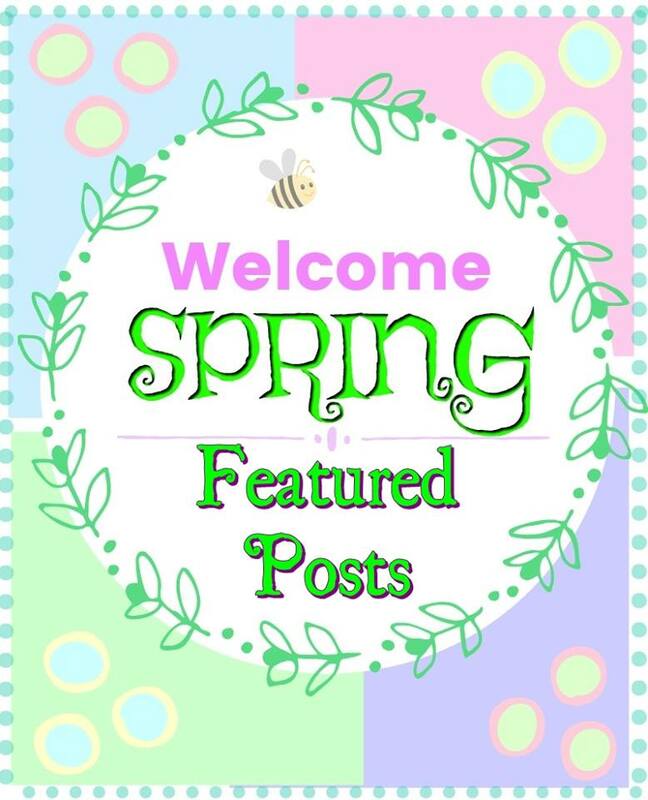 With our Welcome Spring Linky party at an end it was time to go through all the submissions and pick a few of my favorites. That is never an easy thing when there are so many WONDERFUL posts linked up. 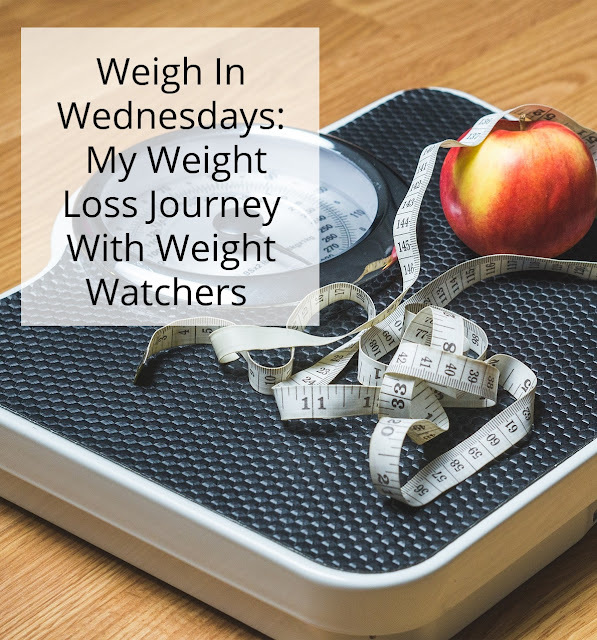 I did try my very best to read, comment, and pin them all and those posts that really stuck out in my mind were the ones I chose to feature. No Bake Cheesecake Kataifi nests by All That's Jas-- I just love no bake cheesecake and these are so darn cute and festive! 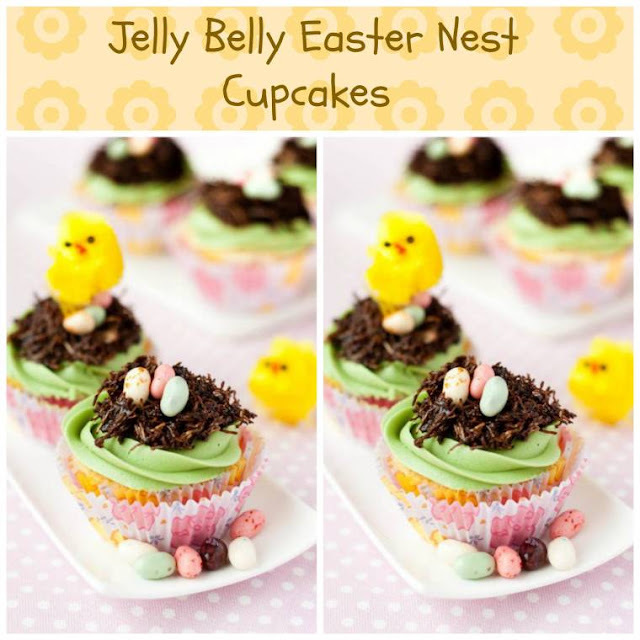 These Jelly Belly Easter Nest Cupcakes by Claire Justine had to be on my list because I knew my son and I would have a ball making them ourselves. He just loves trying out new cupcake recipes and decorating ideas. How to paint Buffalo Check Plaid Pastel Colors on Mason Jars by Freshvintagebylisas-- Aren't these jars just adorable? I just love mason jar crafts. 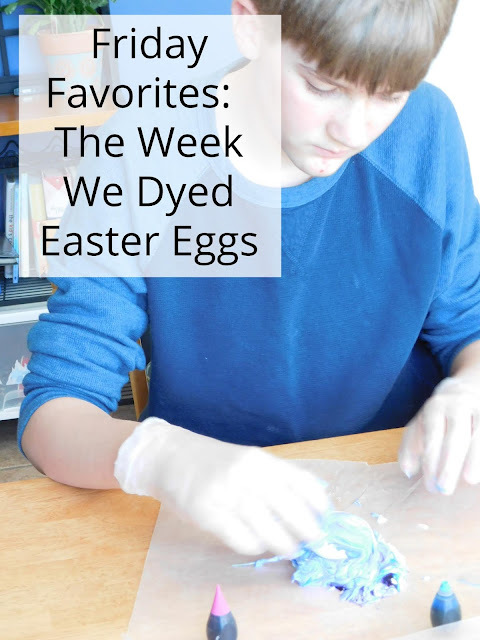 Variegated Striped Watercolor Eggs by My Pinterventures -- My boys and I try a new way to color eggs each year and while no one really wanted to color eggs this year I thought I might be able to change their minds with this fun technique! Aren't they so beautiful and vibrant? 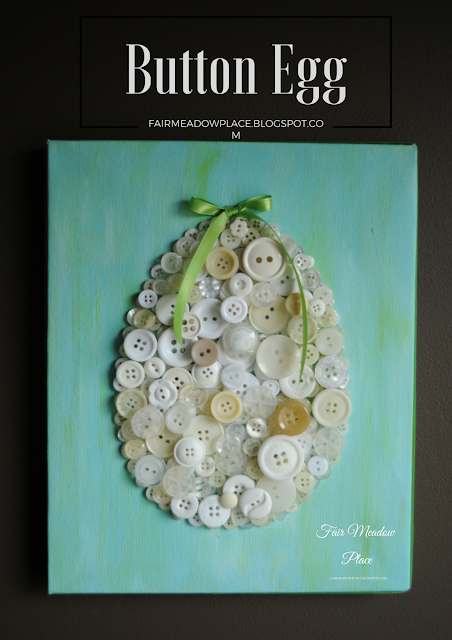 This Button Egg Tutorial by Fair Meadow Place had to be on my list! I'm always looking for new and fun craft ideas and I love that with just a canvas, some paint, and some buttons you have a wonderful piece of wall art that just about any age could make. 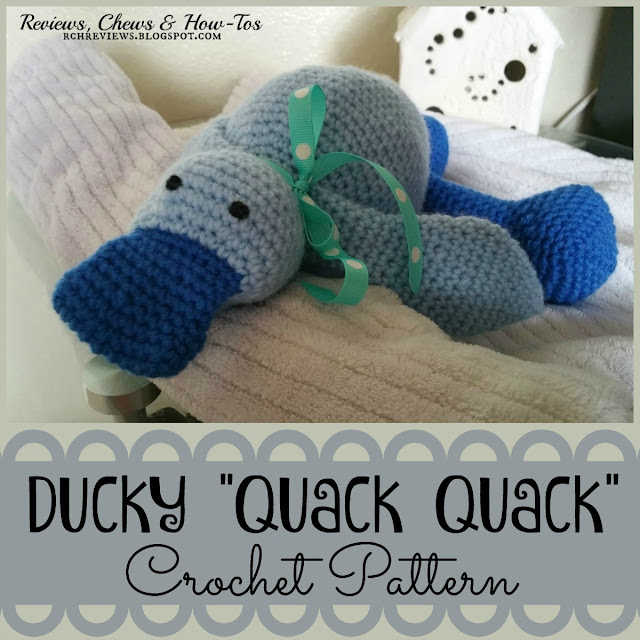 I just fell in love with this adorable Ducky "Quack Quack" pattern from Reviews, Chews, & How-To's. I can't crochet and my boys are far too old for this stuffed animal but my middle son had a love for all things duck related when he was little so this does remind me of him and really how can you not love this adorable stuffed animal? 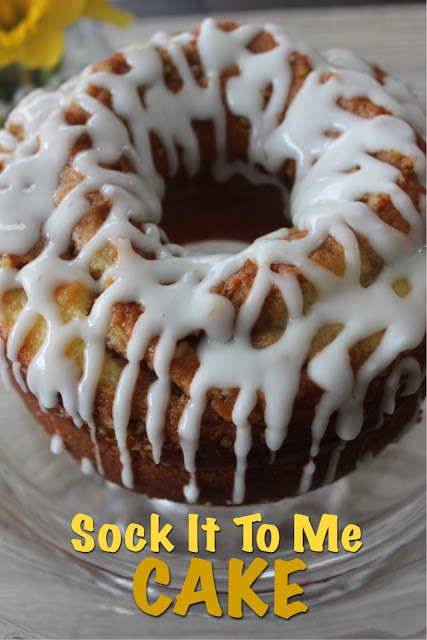 Sock It To Me Cake by Living On Cloud Nine. Andrea makes some of the best desserts ever and I just knew this cake would be a new favorite of mine. I just LOVE cinnamon and this looks amazing. 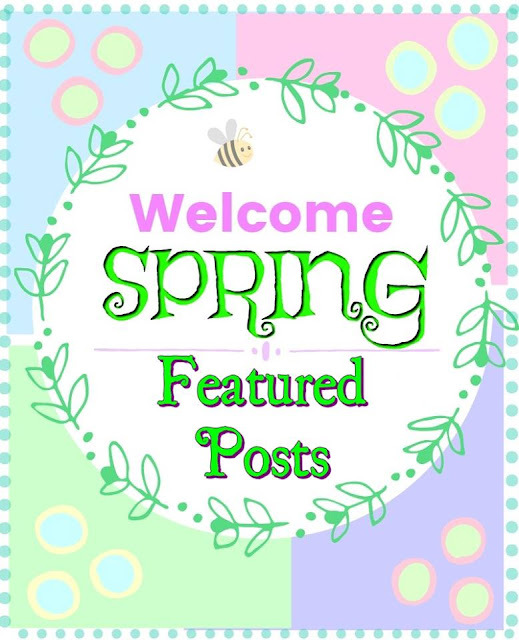 Quick as a Wink Spring Wreath from The Blue Willow House is so pretty and colorful! It really reminds me of the eggs and candy hidden in an Easter basket. These FABULOUS Harry Potter Quote Watercolor Prints by The Scrap Shoppe Blog just had to make it onto my list. We are HUGE Harry Potter fans and these are some fabulous quotes. I fell in love with this amazing Springtime Tablescape by Celebrate and Decorate with Chloe Crabtree. I just love those beautiful flowers hanging over the table and the plates are some of the prettiest I've ever seen. While I loved these beautiful May Flower Sugar Cookies by The Monday Box, I loved the idea of sending care packages to military personnel even more. Can you imagine how much her packages must light up the lives of soldiers and airmen living overseas? Aww, thank you so mcc for including my Sock it to Me Cake, it a family favorite. 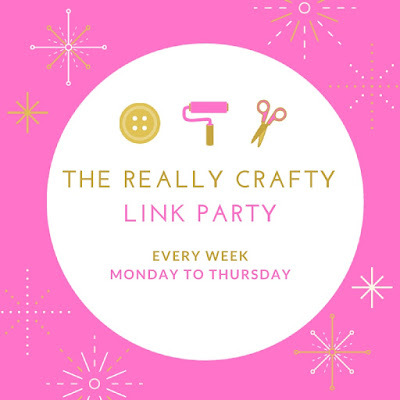 This Spring linky party was so fun and got my creative juices flowing!! Have a GREAT day! You are so welcome! It looks delicious! The mason jars were a hit with several of the co-hosts, and those sugar cookies are beautiful! Enjoyed your features! Thanks! It was pretty tough to choose. We had so many great posts linked up. It's amazing to see everyone's features! 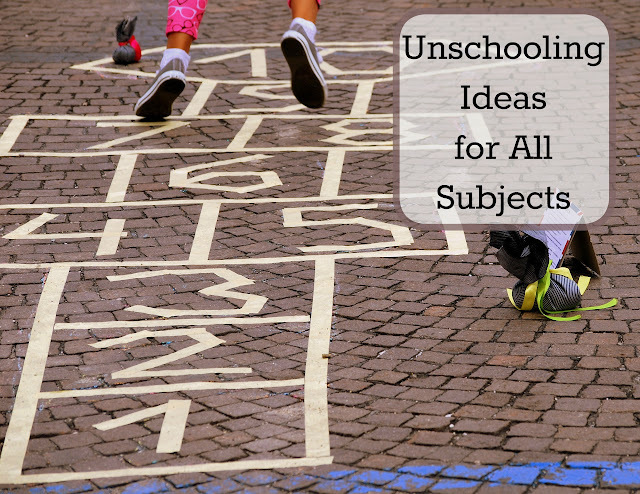 So many wonderful ideas are highlighted giving us all a time to re-visit! I'm enjoying browsing through all the features and I've been thinking "oh yeah! I liked that one too!" It was a great party and your choice of features is fabulous! I love those cookies!! 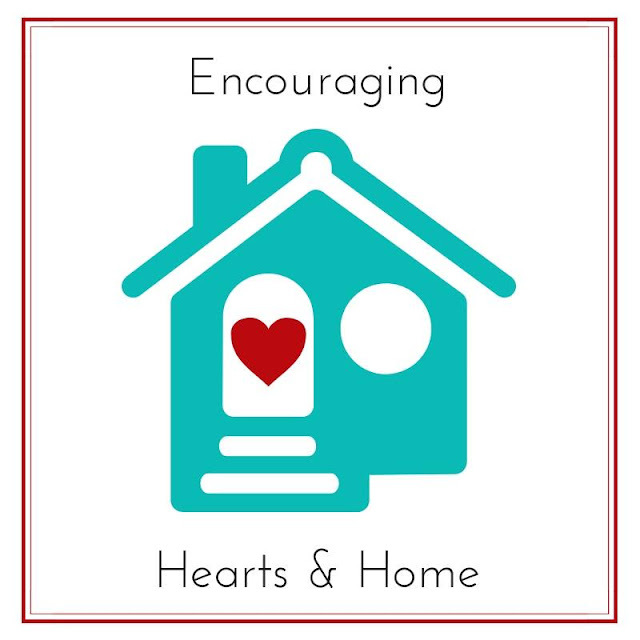 There were so many great posts shared at this years party and I love your selection of features from so many different categories! Thank you for co-hosting the party with us this year! Thank you! I had so much fun. 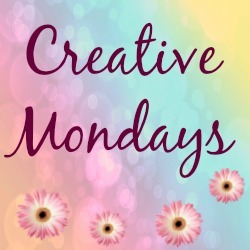 Thanks so much for featuring my post and hopping by Creative Mondays :) Have a lovely week. I'm so happy you like my kataifi cheesecake nests. Thanks for including them in your wonderful features! Have a great week! You're welcome! They looked so amazing and I can not wait to try that recipe. Great features. I love the crochet duck! Isn't he adorable!? My middle son would have LOVED that when he was younger.